Here at Al Dente, we love pasta recipes that are quick, easy and healthy. Our owner & founder, Monique, invented the perfect solution–recipes with 3 ingredients that cook in just 3 minutes! 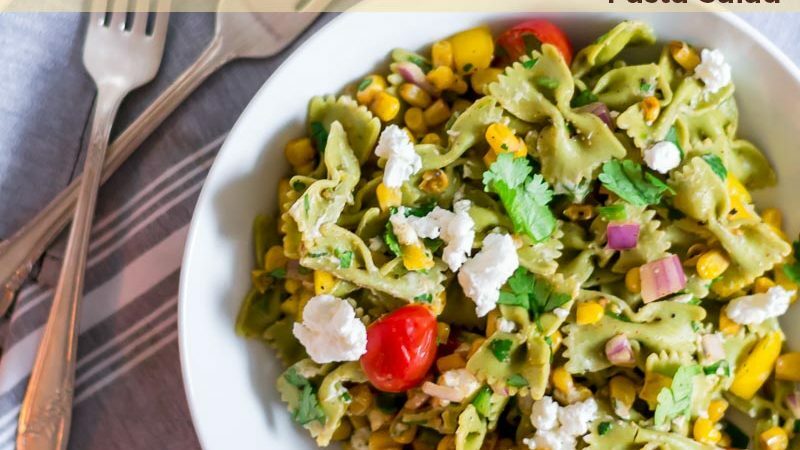 This healthy recipe uses a little pasta, a little protein and LOTS of veggies! With one bag of pasta, three ingredients and a couple “tricks of the trade” even the most inexperienced cook can get this delicious dish of pasta on the table in minutes.